Arrangements are in place to hold a second St. Robert Feast on the afternoon of the 28th September 2019. 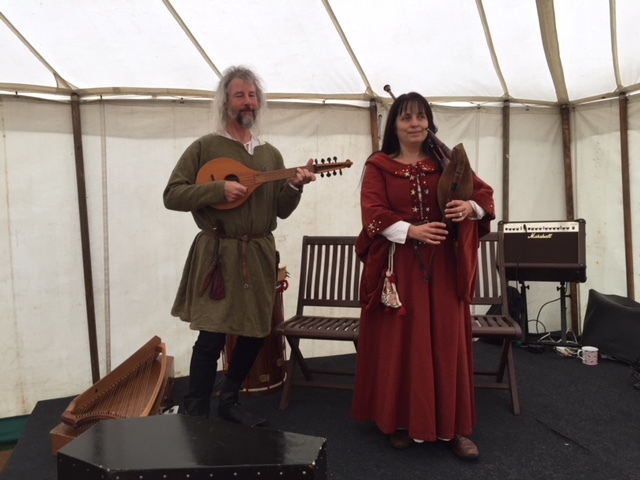 We have booked the venue, caterers and the medieval minstrels and will be publicising the event from June. Whilst it is unlikely that St. Robert threw his own feasts his generous hospitality toward many in need gives us an example to follow. Once again we’ll be asking people to nominate those who might have been welcomed by St. Robert himself. Tickets will be on sale from June and you’ll be able to nominate and sponsor an individual, or simply make your donation to enable a worthy stranger be welcomed to the feast.